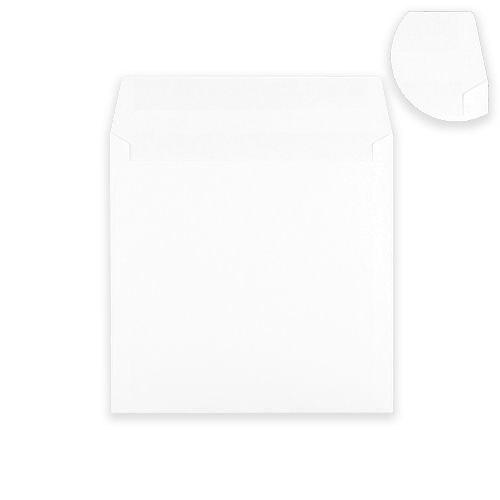 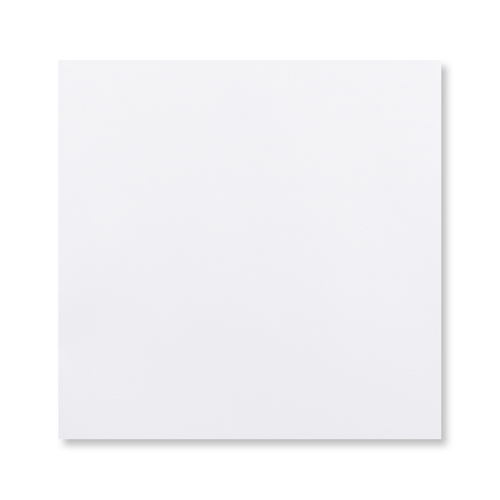 These popular 155mm square white peel & seal envelopes have an easy sealing flap and are made from high quality 120gsm premium ultra white paper. 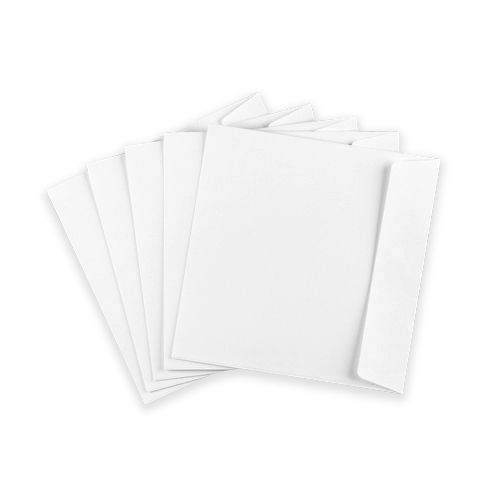 Perfect use for square greetings cards, invitations and more. 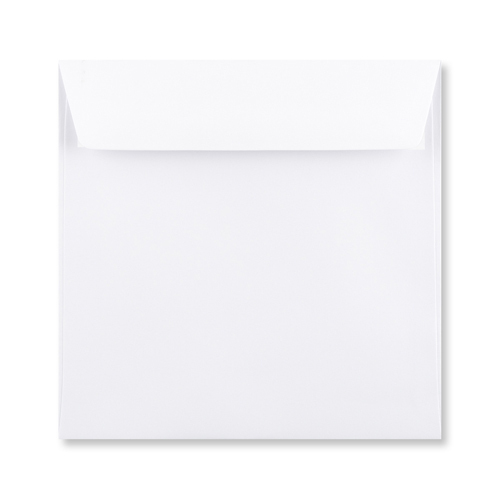 Very good quality envelope, will be ordering more.